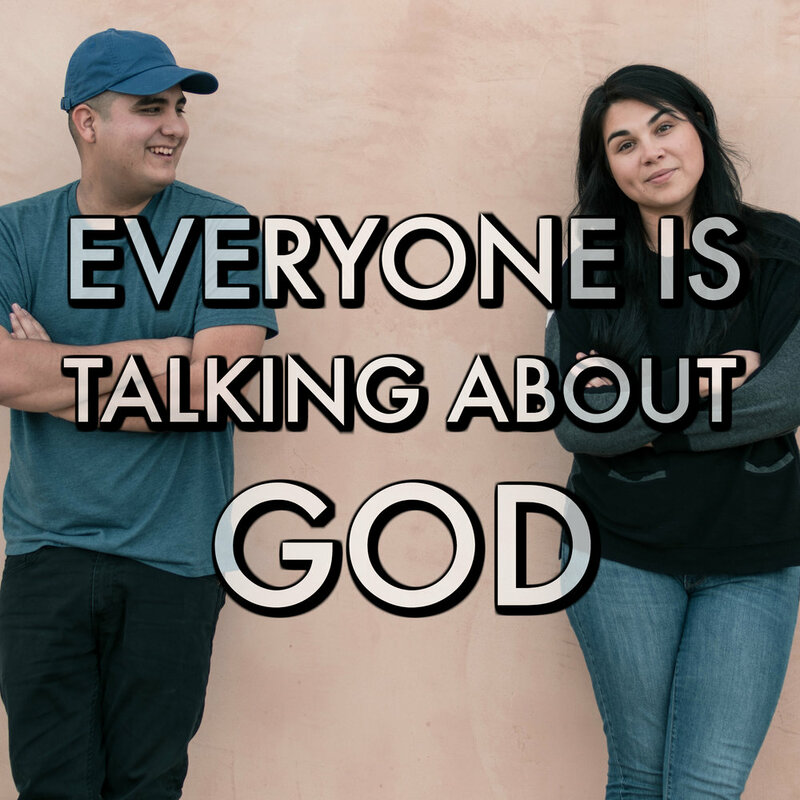 Damon Garcia and Keihla Rivera are passionately curious about today's major shift of how everyone is talking about God. So we created a podcast to talk all about it every week! New episodes every Monday of lively spiritual discussions and thought-provoking interviews with some of today's leading voices on these subjects. More blog posts from Damon and Keihla coming soon! This will only work if we can turn this idea into a community of more people who are passionately curious about God Talk. We are here to create resources for you wherever you are on your spiritual journey. Find out how you can support!